Beaumont got its big start more than 100 years ago. It was named after Mary Dewburleigh Barlace Warren Beaumont, the wife of businessman Henry Millard. Beaumont officially became a town on December 16, 1838, (Happy Early Birthday Beaumont!) and was a center for cattle raisers and farmers in its early years. In the late 1800s, Beaumont became an important lumber and rice-milling town. But neither of these things is what Beaumont is known for. On January 10, 1901, the Lucas Gusher on Spindletop Hill exploded, shooting oil hundreds of feet in the air. The explosion was so intense that nine days later the oil column was still gushing nearly 200 feet high, producing around 100,000 barrels a day! The Lucas Gusher dramatically displayed the natural resource that lay below Beaumont. Over the next few years, dozens of oil companies were chartered. Six wells were erected on Spindletop Hill, helping make the U.S. the world&apos;s leading petroleum-producing nation. Spindletop became the first major oil field and the largest in American history, ushering in the Petroleum Age. 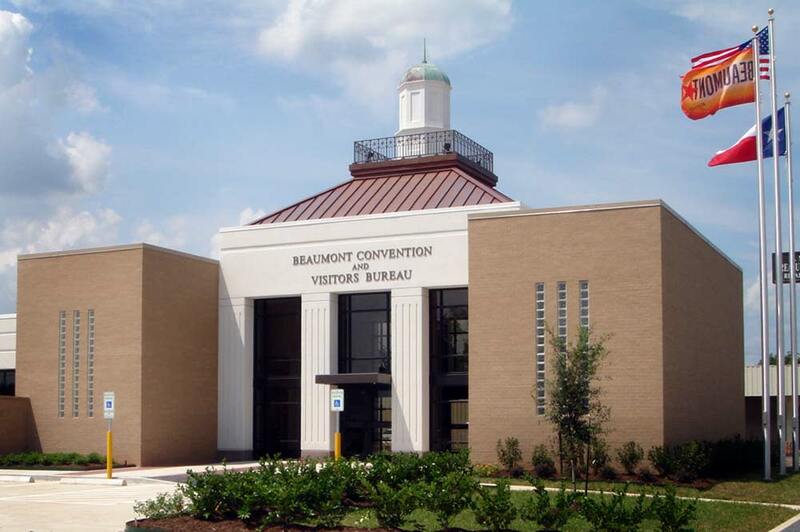 Learn more about Beaumont & its history here. 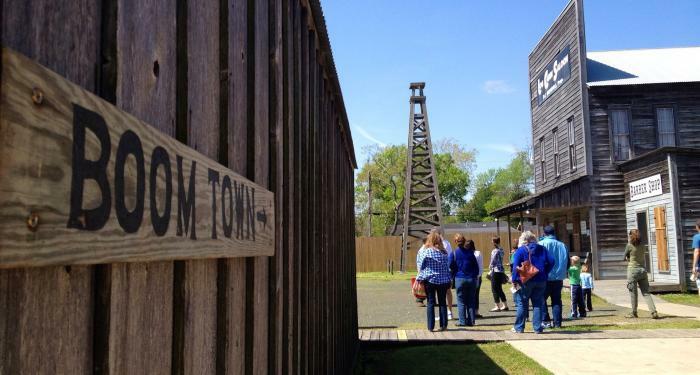 On January 9, 2016, you can relive the wildcatter days and experience life in a recreated boomtown at the Spindletop / Gladys City Boomtown Museum&apos;s annual anniversary event. The celebration features many visitor favorites, including blacksmithing and printing demonstration, contests, door prizes and children&apos;s activities. And, of course, an anniversary celebration would not be complete without blowing the gusher! The event takes place from 10:00 a.m. - 4:00 p.m. with the gusher to blow at 10:30 a.m. and 4:00 p.m. More details will be released as the event gets closer, so be sure to check back for updates. For more information, visit www.spindletop.org or call the museum (409) 880-1750.